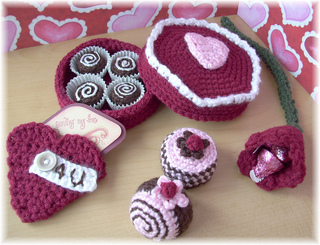 Have you gotten your sweetie a Valentine gift yet? How about some chocolates in a cute little box, or a red tulip that holds Hershey’s Kisses, or a little tag holder, or some BonBons. Wonderful little gifts to wrap up for someone special in your life.